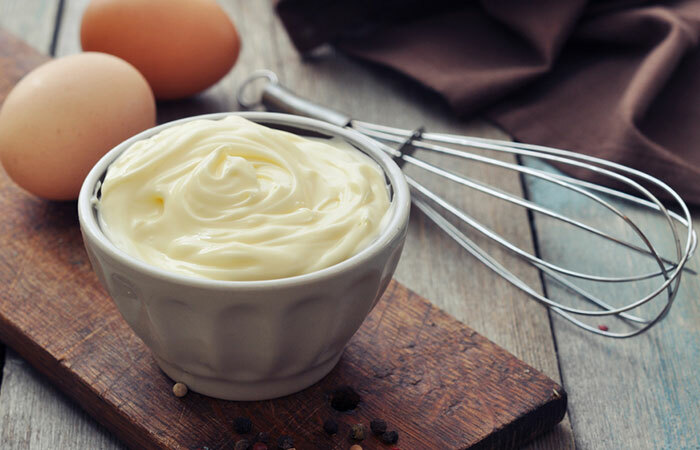 Mayonnaise contains egg yolks, vinegar, and oils that work together to nourish and moisturize your hair. The presence of L-cysteine, an amino acid, in mayonnaise helps it nourish your scalp to promote healthy hair growth. Mayonnaise is one of the most popular treatments when it comes to dealing with hair lice. Covering your scalp and hair with large quantities of mayo helps suffocate and kill lice. Mayonnaise cannot break the bonds in curly hair to straighten it like with a rebonding treatment. 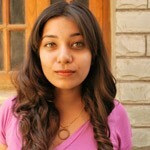 But with regular use, it can definitely smoothen frizzy hair and make it appear more straight. 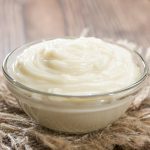 Because of its rich content of amino acids and nourishing oils, mayonnaise is one of the best ingredients you could use to condition your hair. Any girl with curly hair will tell you that managing curls is no joke. A lot of effort goes into defining curls and to keep the hair from looking like a frizzy mess. Using mayo helps define curls by treating dryness and frizz. Colored and processed hair often tends to have damaged cuticles. Cuticles that are damaged and not sealed shut tends to bleed out the color a lot quicker than healthy cuticles. Mayonnaise helps smooth the cuticles and seal in color. Mayonnaise contains vinegar which is an effective ingredient for balancing the scalp’s pH levels and oil production. Excessive oil production is one of the leading causes for dandruff. 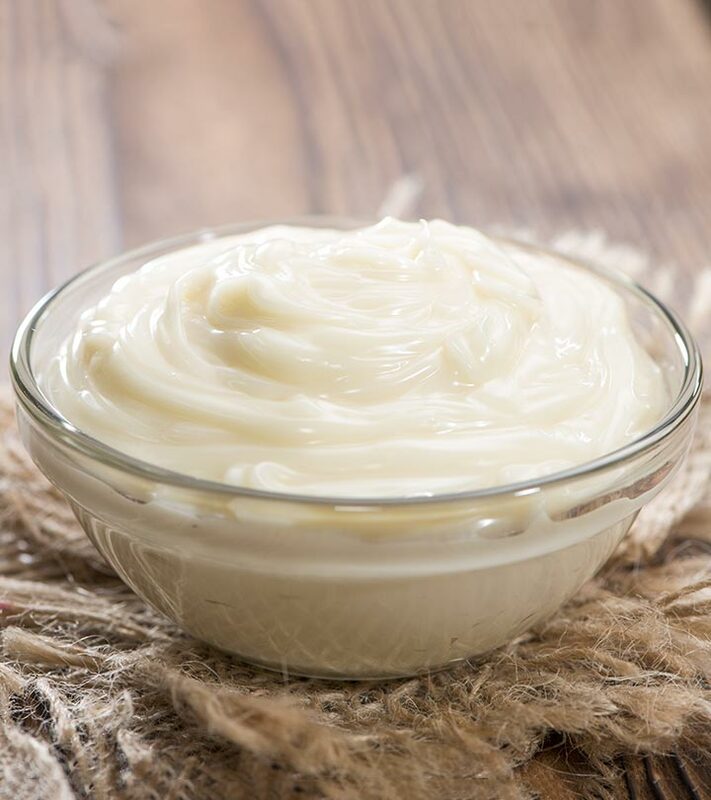 Using mayonnaise soothes the scalp while unclogging and tightening the follicles. This helps curb dandruff. As I mentioned before, mayonnaise helps seal the hair’s cuticle shut which keeps moisture from the atmosphere from sneaking into your hair shaft. This keeps your hair calm and smooth. 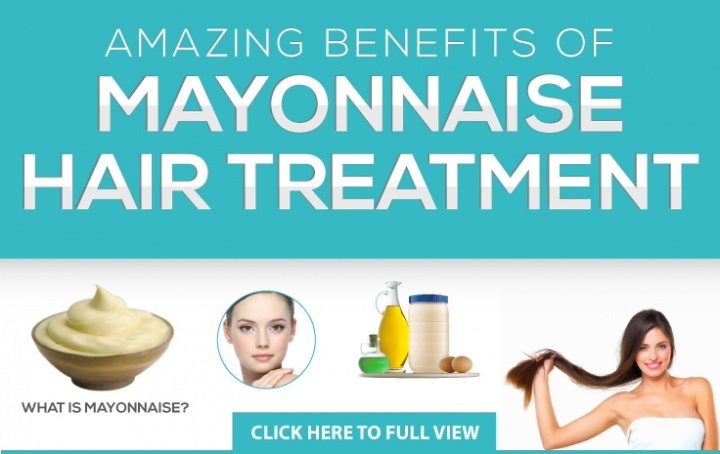 How To Use Mayonnaise As A Hair Treatment? 2. Take one cup of mayonnaise and apply it starting from your scalp to ends. 3. Give yourself a good hair massage. Make sure you massage outwards from roots to end. 4. Let it sit for 20 minutes and thoroughly wash your hair after that. 5. Use a gentle moisturizing shampoo that cleanses your hair well without drying it out. pull your hair into a bun at the back of your head. Dampen a towel with hot water and use it to wrap your hair and scalp. Let it sit for 20 minutes and then wash your hair with a mild shampoo. While mayonnaise by itself can significantly improve the texture and health of your hair, you can combine it with other ingredients for added benefits. Following is a list of 8 mayonnaise hair masks. In a bowl, whisk the mayonnaise and eggs until you get a smooth mixture. Apply this mixture to your hair starting from the roots and working your way down to the tips. Once all of your hair is covered, leave the hair mask in for 20 minutes. You can boost the efficiency of the mask by wrapping your hair in a hot towel. Wash the mask out with a mild sulfate-free shampoo. Eggs are power-packed with proteins that help nourish your hair. They also improve your hair’s elasticity, minimizing breakage and damage. Combine all the ingredients in a bowl until you get a smooth mixture. Once all of your hair is covered, leave the hair mask in for 30-45 minutes. You can boost the efficiency of the mask by wrapping your hair in a hot towel. 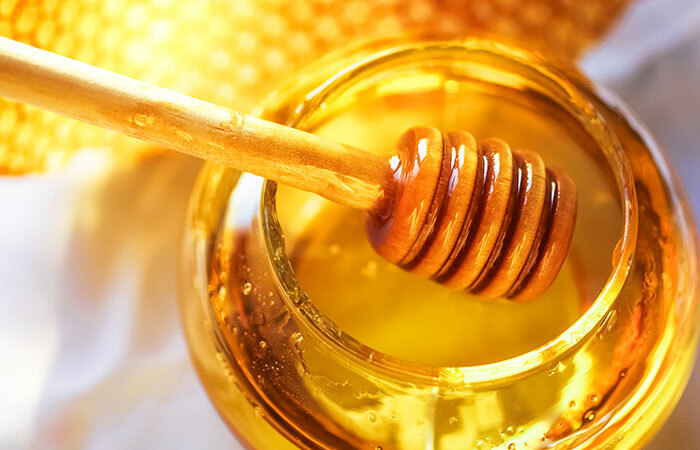 Honey is a popular humectant that helps seal moisture into your hair shafts. This hair mask makes your hair soft and manageable while unclogging your pores and removing product buildup. Combine the ingredients in a bowl until you get a smooth, oily mixture. Once all of your hair is covered, leave the hair mask in for 30 minutes. You can boost the efficiency of the mask by wrapping your hair in a hot towel. This pack is for people with extremely dry hair. 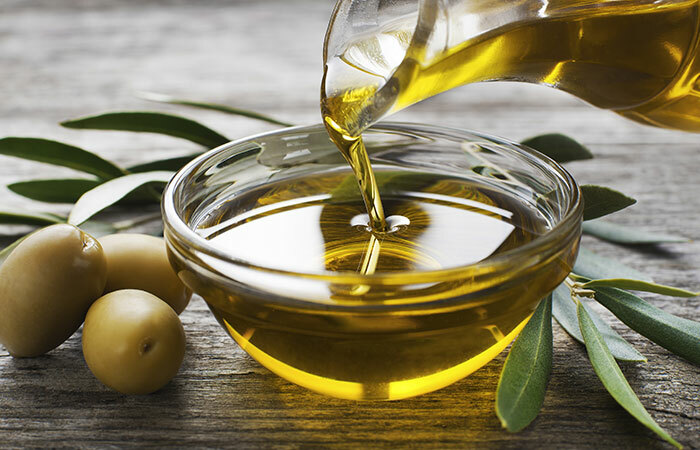 Olive oil works with mayonnaise to moisturize your hair and treat damage without weighing your hair down. In a bowl mash the avocado until it is completely free of lumps. To the mashed avocado, add the mayo and mix until you get a smooth mixture. 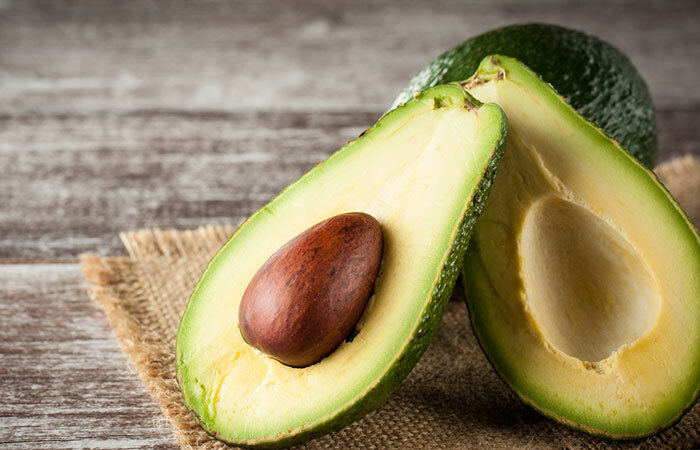 Avocado is packed with antioxidants and fatty oils that work to maintain scalp health while conditioning and nourishing your hair. 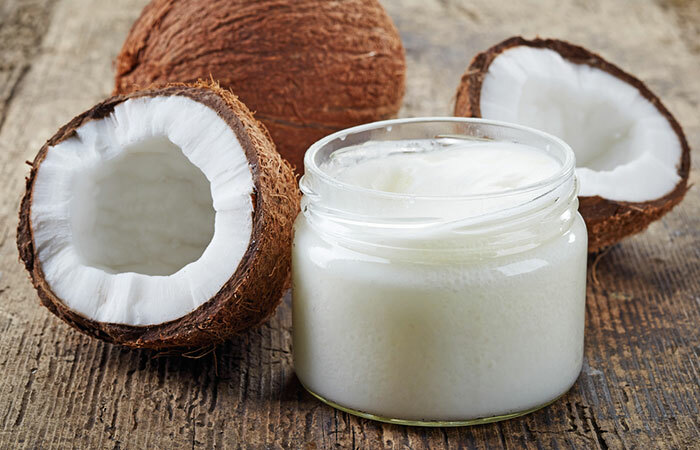 Coconut oil is one of the most penetrative hair oils that moisturizes hair from within the shafts. The mask helps tackle dryness and make hair lustrous. In a bowl mash the bananas until it is completely free of lumps. To the mashed bananas, add the mayo and olive oil. Mix until you get a smooth mixture. Once all of your hair is covered, leave the hair mask in for 45 minutes. You can boost the efficiency of the mask by wrapping your hair in a hot towel. 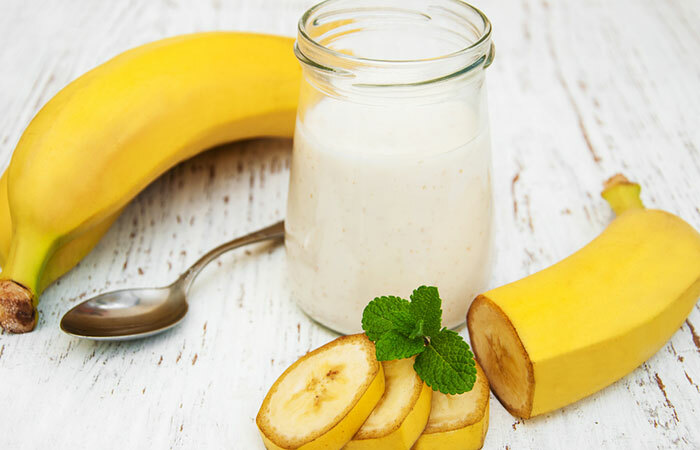 Bananas soften your hair while improving its elasticity. This is one of the best masks you could use to revive dull and damaged hair. Blend the strawberries until you get a smooth paste. 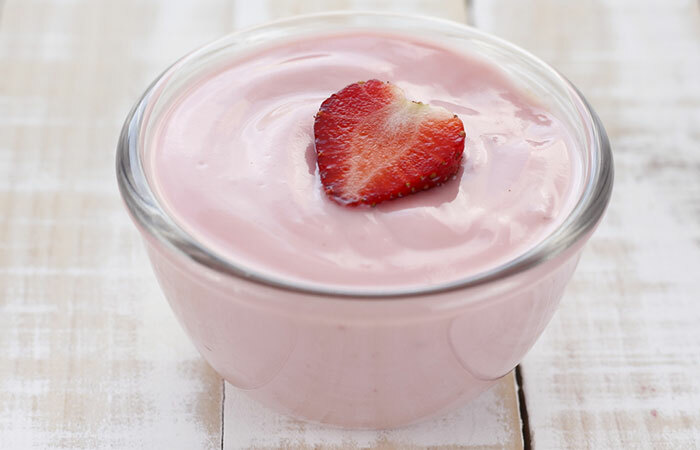 To the pureed strawberries, add the mayo and mix until you get a smooth mixture. Strawberries are one of the best ingredients you could use for oily hair. This mask balances scalp pH and oil production, tackling greasiness and dandruff. Combine the ingredients in a bowl until you get a smooth mixture. 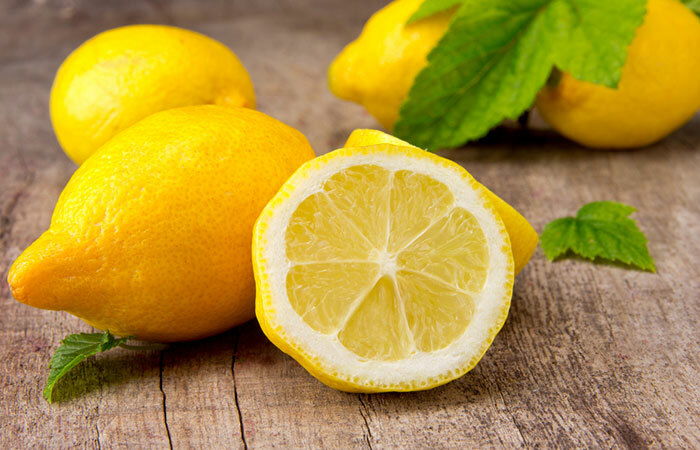 Lemon juice is rich in Vitamin C which helps boost hair growth while also controlling oiliness. This is another wonderful hair mask that you could use for oily hair. Since mayonnaise is considerably heavy, it is recommended to use it with ingredients such as strawberries or lemon juice for oily hair. Always use a mild sulfate-free shampoo as regular shampoos dry out your scalp and hair. Use cool/lukewarm water to rinse your hair as hot water can damage your hair cuticles. You do not have to resort to commercial hair masks to get smooth, healthy hair. Using mayonnaise with other natural ingredients can go a long way in promoting hair health. Have you ever used mayonnaise for hair growth? Tell us about your experience in the comments section below. Cholesterol Hair Treatment – What Is It & What Are It Benefits? We all love our hair as it plays a deciding role in styling our look. Have you ever heard about protein treatment for hair? If not, you need to check it out pronto. Is Castor Oil Effective For Solving Scalp Problems?